When Bandai Namco announced the release date for Tales of Vesperia: Limited Edition, the company also announced a limited edition with a steelbook case that had Repede on the cover. While the cool dog case is undoubtedly a selling point on its own, Bandai Namco dropped the full details on the game’s Anniversary Bundle. This special edition is exclusive to the publishers’ own online store. These sets will launch on the same day as the core game. In other news, Bandai Namco recently announced that God Eater producer Yusuke Tomizawa has taken over as producer of Tales of, replacing Hideo Baba, who left the company in 2017 to run a new studio for Square Enix. 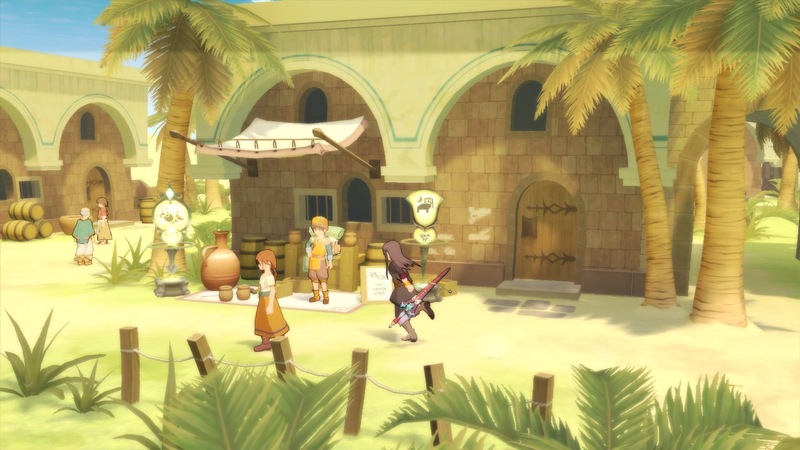 Tales of Vesperia: Definitive Edition will be released on January 11, 2019.